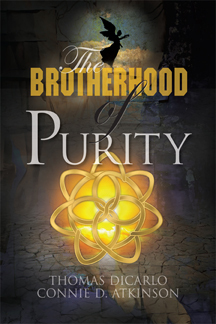 The Brotherhood of Purity is a mystical thriller set on a world stage of global intrigue. The story follows the transformative journey of David Anderson, an American investigative journalist, as he lunges into a furious chase to thwart the most relentless terror machine the world has ever produced. He has only days to unravel the Brotherhood of Purity's secrets and crack the code that could save thousands of lives and, possibly, change his own fate and that of the terrorist he is desperate to stop. Along the way, the mystical intervenes transforming the arc of David’s life, and the life of the terrorist he is frantically pursuing. Like all great literary fiction, this is a classic tale of the human struggle between good and evil and the choices we make to bring us either to ruin or redemption. How many of us have wondered over the last decade: “How in the world a young man, not much out of his childhood, could be convinced that blowing himself up with as many other souls as he can possibly take with him, is actually condoned and rewarded by God”? 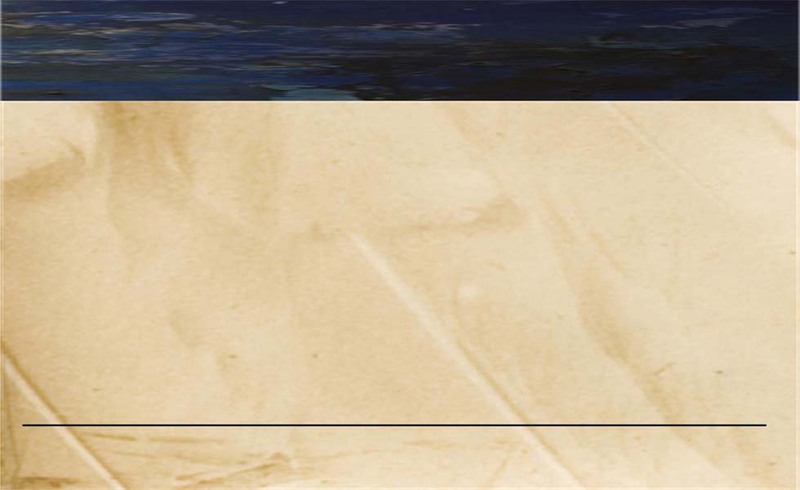 The Brotherhood of Purity dives into the turbulent ocean of radical Islam to answer the central and crucial issue of our time – the ongoing rise of terrorism and the struggle to find a road to lasting peace.